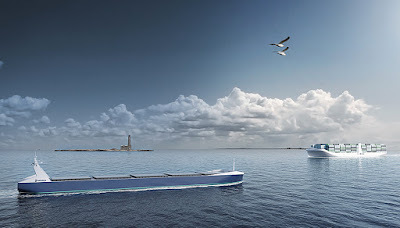 In a move to reduce the cost of sea travel and transportation, Rolls Royce are currently working on designing captain-less, crew-less ships, piloted only by GPS and sensors. The ships, which are intended to be first used in Northern Europe, have the backing of several governments and could be ready to launch as early as 2020. The speed at which these human-less ships could be sailing the oceans has alarmed many, including Nautilus, the international maritime workers union. Speaking to Sky News, a spokesperson from the organisation said, "The pace of change is a challenge to safety. There are also many unanswered questions about the legal implications of the way in which operational and management responsibilities are being taken away from ships staff. 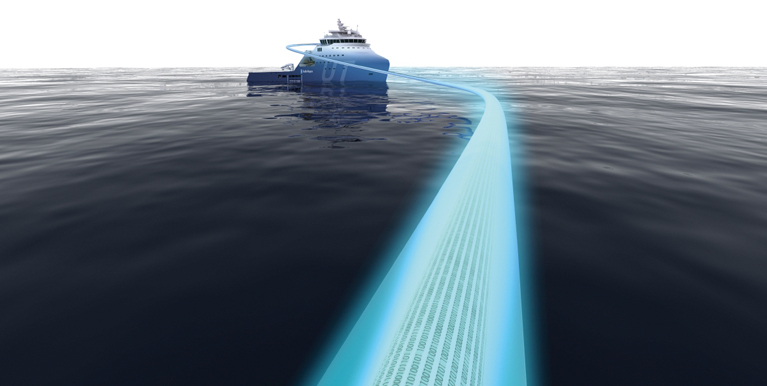 We are concerned that technology is seen simply as a way to cut jobs and cut costs." So day soon you might see huge ocean liners and cargo vessels cruising along the horizon, or pulling ominously into port, without a single person on board. Hey... imagine the fail videos that'll hit the internet if things go wrong. Ah, glorious life-endangering fails.